We all have those times in our lives when things don’t go our way, don’t we? Even when you do everything right and play by the rules, life can still deal you a rough hand from time to time. It’s what you do in those times that define the kind of person you are. Our buddy Brandon has had his share of obstacles, but he’s come through shining like a diamond! 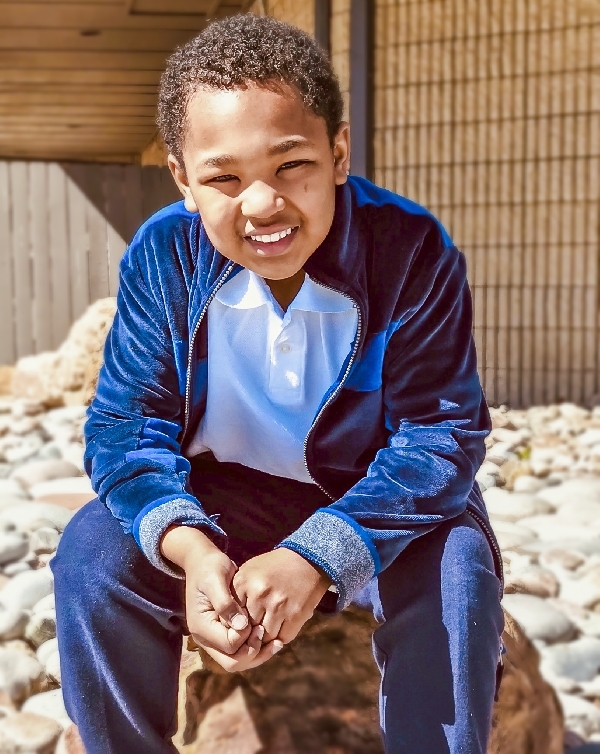 He’s an outgoing, confident kid who loves playing sports and being active. He especially loves playing and watching football. And he’s a good-looking kid…and he knows it! From time to time, though, he has a hard time processing his emotions and he doesn’t always respond in the best way when he gets angry or frustrated. He also struggles with accepting direction from authority figures at times. But that’s just a temporary side of Brandon. At his core, Brandon is an amazing young man who has been dealt a pretty rough hand in life so far. Don’t you think it’s time he got a couple of aces? He needs a strong, two-parent home with experience parenting kids with behavioral struggles. He’s made such great progress in recent months, and we know he will make huge strides when he’s with a family he trusts and knows is there for him, no matter what. If that might be you, let us know.